What is Birth & Beyond Education? Find out more about how to become a Birth & Beyond Educator... You will love this 40 hour training course! 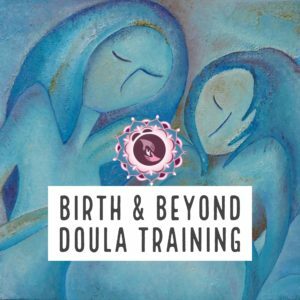 Find out more about how to become a Birth & Beyond Doula.